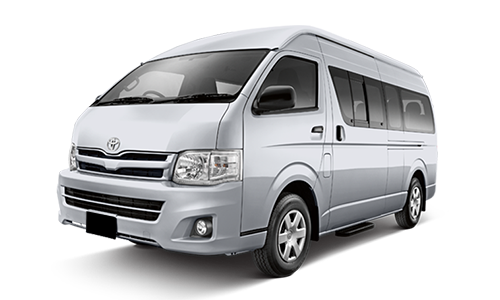 Both the 10-seater and 14-seater models offer superb flexibility and space, with the 14-seater you are able to seat at least 10 passengers as well as fold up the extra seats to fit an impressive amount of luggage. The Quantum Bus is designed around the comfort and safety of passengers, from the vinyl floors and privacy glass to the large sliding door, high roof and central aisle that make for easy access to all seats. In spite of its ample proportions, the Quantum Bus only requires a code B driver’s licence.The Quantum is built around it's passengers and safety is essential.